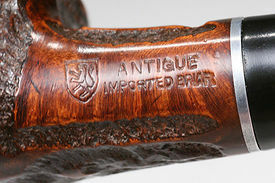 Antique is a brand of Hans Richter (†), a German pipe importer and dealer. 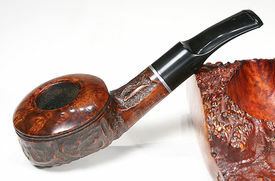 He particularly used to distribute under the "Antique" label pipes crafted by Pierre Morel Senior. 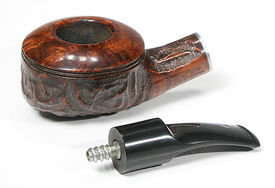 Some pipes were also of Danish origin. This page was last edited on 7 May 2016, at 08:45.